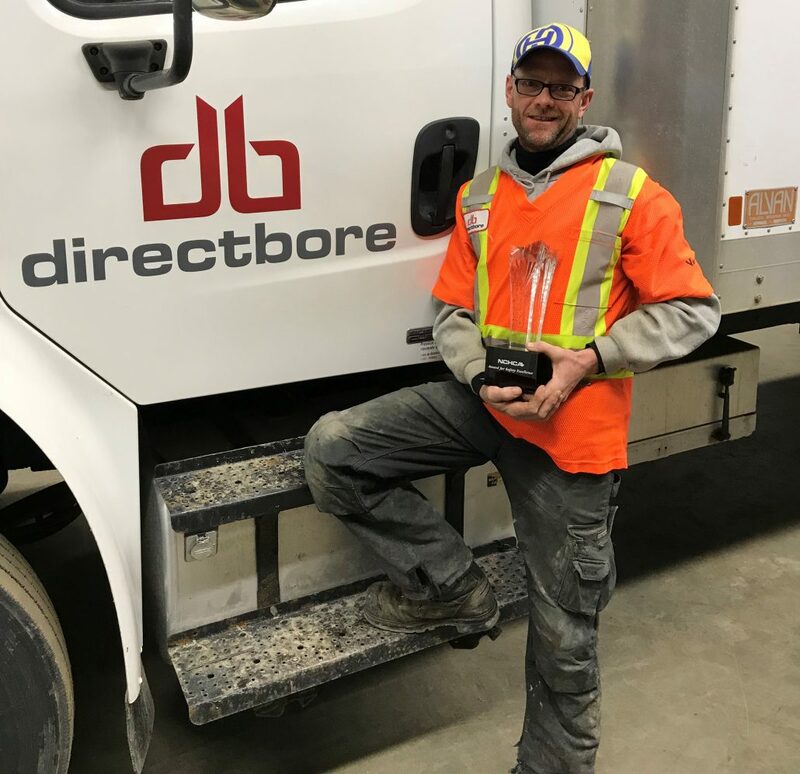 The March 2018 Safety Award goes to Kenny Greer, Connections Crew Leader at Direct Bore Inc., for assisting a member of the public with small children locked in a home with stove and oven turned on. 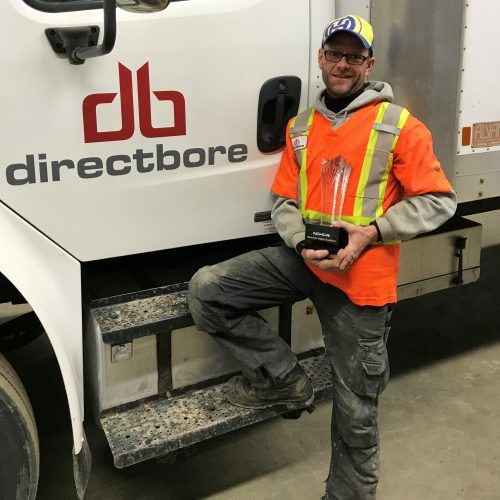 Kenny’s proactive actions prevented possible injury or damage to property. Congratulations Kenny!